For the time being, the desktop-based Adobe Lightroom CC Classic will continue to be developed. 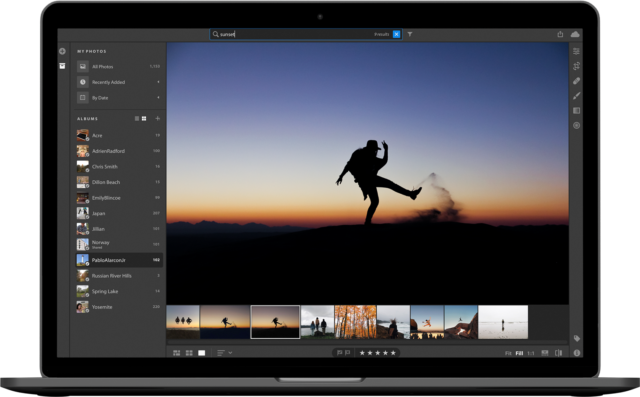 In Adobe MAX conference, Adobe announced a huge shake-up for its Adobe Lightroom photo processing application. The current Lightroom CC is being revamped to Lightroom Classic CC, and a new adobe product with the previous name, Lightroom CC, will take its place. The new Adobe Lightroom CC offers mainly the photo processing features of Lightroom Classic but with some key differences. The user interface of Adobe Lightroom is very simpler, and it’s shared between the desktop versions (for Mac and PC), the mobile versions for Android and iOS, the Apple TV version, and Lightroom CC for the Web. It offers common look and feel along with common capabilities across the range of platforms. That cross-platform steadiness ties in strongly with its other, likely touchy feature: it uploads all your photos to cloud storage. 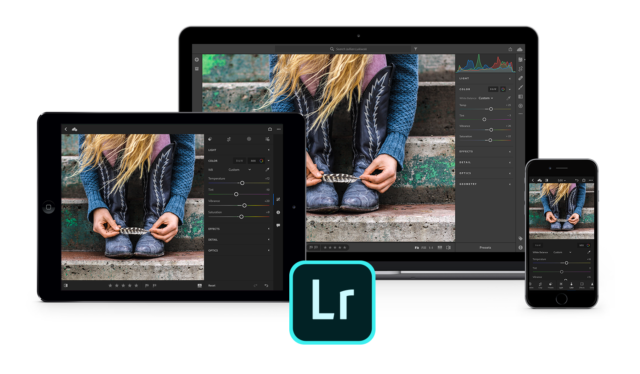 A $9.99-a-month for Adobe Lightroom CC subscription—just as is already the case with Classic, the software is only offered on a subscription basis—comes with 1TB of cloud storage, with additional space available in 1, 5, and 10TB extended. This means that your full photo library is available in spite of of the amount of local storage, something particularly enviable on phones and laptops. It also means that you have an off-site sort of backups. But it also means that you’ll be uploading a ton of data to the Internet, with no ability to opt out. 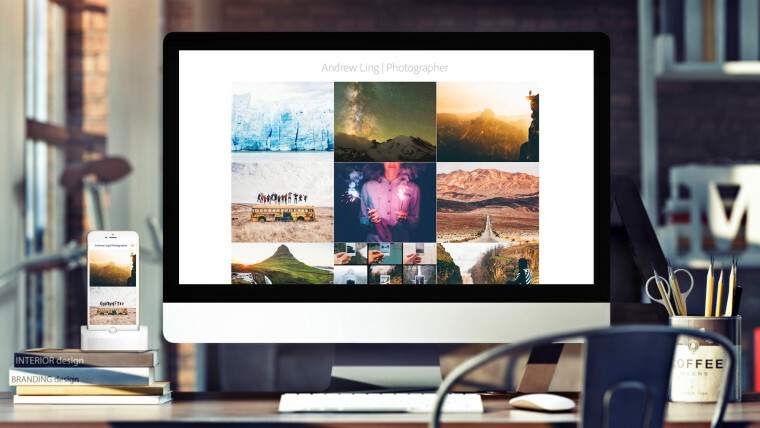 Finally, Adobe is using that cloud storage to execute object detection on your pictures. This means you can search for keywords without having to physically tag your pictures, at least haughty that the object detection has figured out exactly what you photographed. The new Adobe Lightroom CC also mainly integrates the features found in Adobe Camera Raw, Adobe’s software for converting and liberalizing RAW data from digital cameras. While Adobe says, that the new adobe product contains almost all of the features of the backward version, it currently lacks support for plug-ins, and it doesn’t support the creation of multiple catalogs. As most of the Adobe software, Lightroom CC is also available in a bundled subscription. For $9.99 a month, you can get Lightroom CC, Lightroom Classic CC, Photoshop CC, and 20GB of cloud storage; for $19.99 a month, that goes up to 1TB. Also at MAX conference, Adobe launched a trio of apps that have pending now been in beta version. Last year at MAX, Adobe showed XD (Experience Design), a design tool for mobile apps and websites, and Project Felix, a design app for creating composite images that collective 2D images and 3D renders. Both announce today, with Flex having an official branding of Adobe Dimension CC. Character Animator CC, an app for creating 2D animations based on still images created in Photoshop and Illustrator, also goes live today. Previous articleHow to Protect Yourself from the KRACK Wi-Fi Vulnerability?